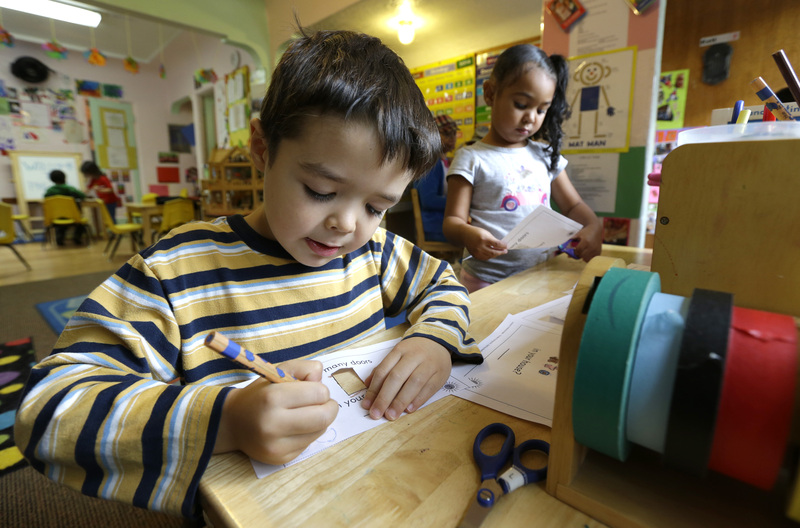 Early childhood education helps to close skills gap and aids long-term student success in Miami, new study finds. The bad news: Latino chil­dren are not only less likely to be en­rolled in preschool, they’re also less likely to be pre­pared for kinder­garten. 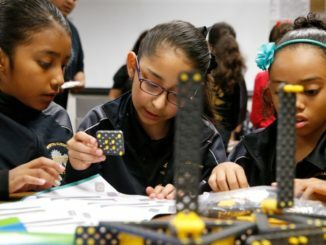 The good news: New re­search con­duc­ted in Miami shows that early-child­hood edu­ca­tion can close that skills gap for low-in­come Latino stu­dents, both at the kinder­garten level and through the end of third grade. Na­tion­ally, Latino chil­dren rep­res­ent a quarter of all kinder­garten­ers, ac­cord­ing to the Census Bur­eau. 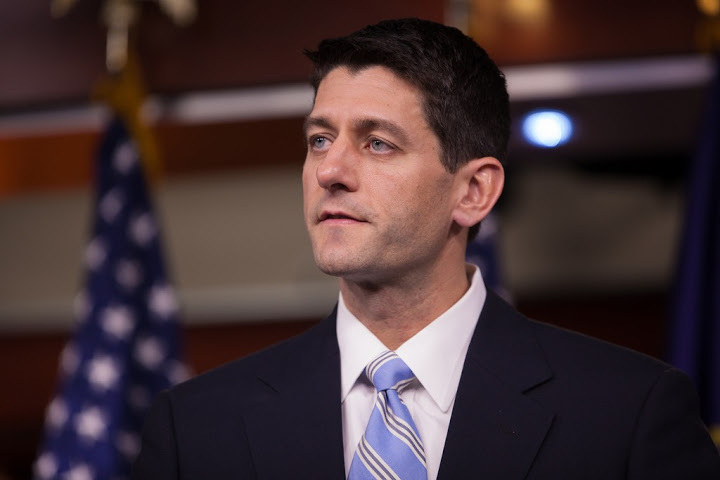 That ra­tio is only ex­pec­ted to grow in the com­ing years. Un­less they ar­rive ready to learn, the po­ten­tial skills gap could have far-reach­ing im­plic­a­tions, the au­thors of a re­port from the Na­tion­al Re­search Cen­ter on His­pan­ic Chil­dren and Fam­il­ies warn. “Giv­en these demo­graph­ic trends, and what we know about their eco­nom­ic char­ac­ter­ist­ics, how His­pan­ic chil­dren fare is go­ing to have a lot to say about the fu­ture of our coun­try,” says Lina Guz­man, who leads re­search for the cen­ter. Us­ing data from the Miami School Read­i­ness Pro­ject, Guz­man and her col­leagues fol­lowed nearly 12,000 low-in­come Latino preschool­ers who at­ten­ded either a pub­lic pre-k or a sub­sid­ized cen­ter-based pro­gram, the two most pop­u­lar preschool op­tions among Latino fam­il­ies in Miami. 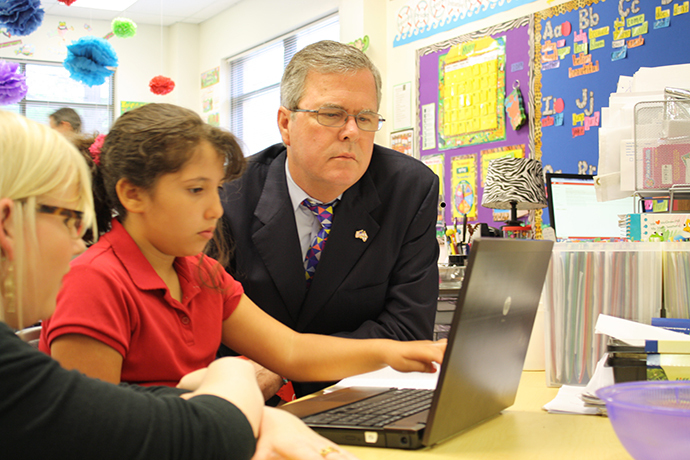 By and large, those stu­dents were more pre­pared for kinder­garten com­pared to na­tion­al av­er­ages. The chil­dren later also scored well on third-grade state read­ing as­sess­ments, with more than 90 per­cent earn­ing a passing score. On av­er­age, third-graders who had at­ten­ded a pub­lic pre-K pro­gram earned an av­er­age GPA of 3.23; stu­dents at­tend­ing a cen­ter-based preschool earned about a 3.0. The be­ne­fits were also pro­nounced for bi­lin­gual stu­dents (or dual-lan­guage learners). Al­most three-quar­ters of low-in­come bi­lin­gual stu­dents entered kinder­garten with either an ad­vanced or pro­fi­cient com­mand of Eng­lish. 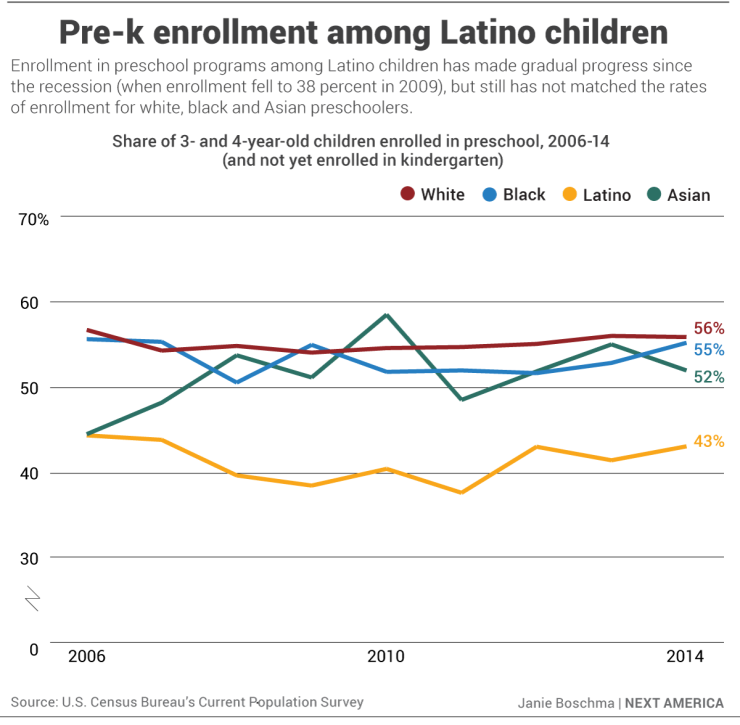 Na­tion­wide, Latino preschool­ers lag be­hind their white, black, and Asi­an peers on every meas­ure of edu­ca­tion­al read­i­ness, as the fol­low­ing chart shows. 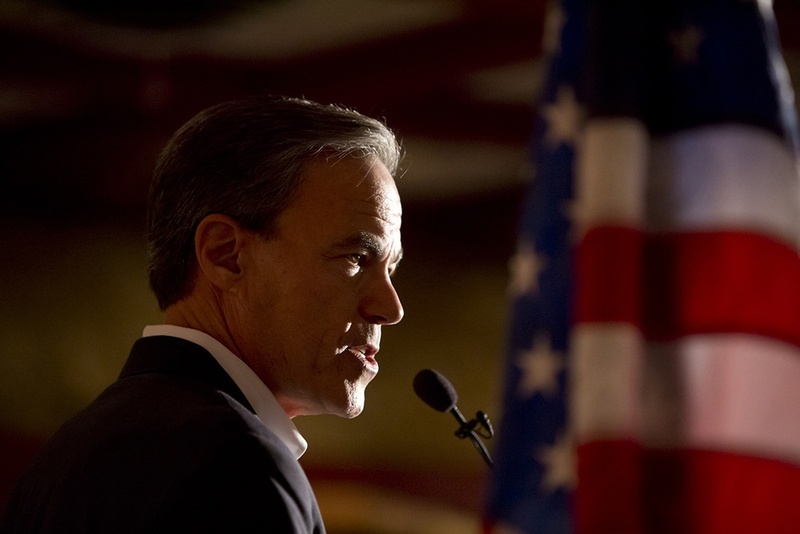 Ex­pand­ing ac­cess to pre-K edu­ca­tion seems to be the solu­tion to clos­ing those gaps, es­pe­cially for the low-in­come Latino stu­dents the re­port stud­ied. Al­though the study is spe­cif­ic to Miami-Dade County, the re­search does sug­gest that early in­ter­ven­tion could im­prove long-term edu­ca­tion out­comes for low-in­come Latino stu­dents na­tion­ally. From here, the find­ings may pave the way for fol­low-up re­search in oth­er metro areas with grow­ing Latino pop­u­la­tions.